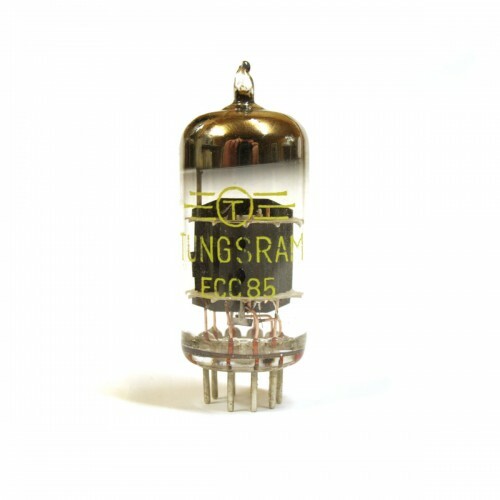 Tungsram ECC85 - twin triode, made in Hungary (famous Tungsram factory). Subs - 6AQ8, B719, 6L17, 6CC12. You can find them in japanese ELK amps and in pro studio EAG preams. 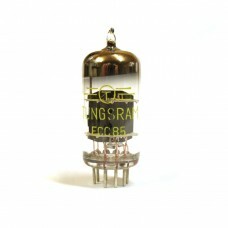 If you're tied off in-every-amp 12AX7 and want something new - give a chance to this tube. 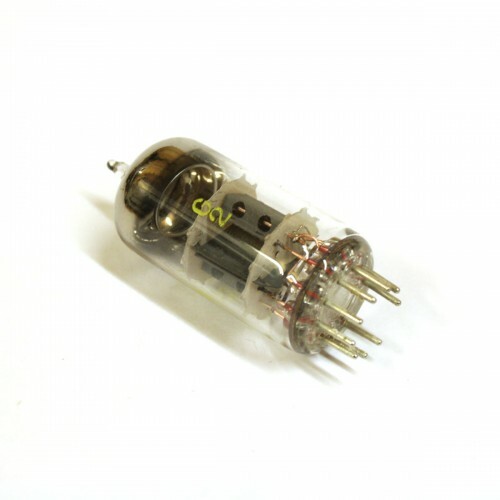 many guitarists use them instead of 12ax7 (ECC83), 12AU7(ECC82).